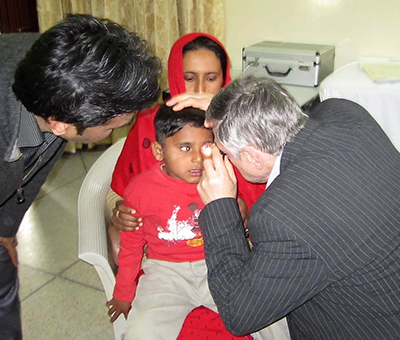 Overseas consultants regularly visit Jannat Aziz Eye Hospital ensuring our team is kept up to date with the latest advances in medical care, as well is treating patients with particularly complex ailments. 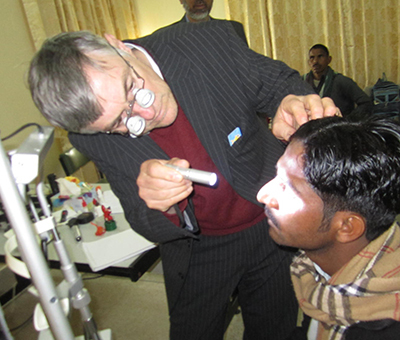 Dr. Geoffrey Woodruff (FRCOphth), consultant ophthalmologist from the UK with over 25 years experience spent substantial time at Jannat Aziz eye hospital. 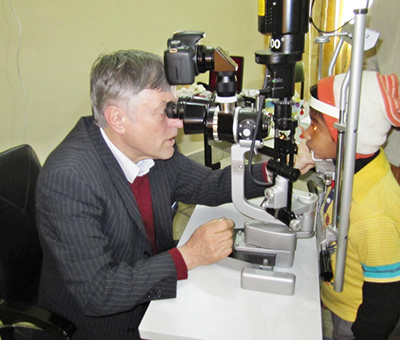 Dr. Woodruff wrote in his report that “Jannat Aziz Eye Hospital provides a beautiful and peaceful setting where patients are seen with respect and kindness. 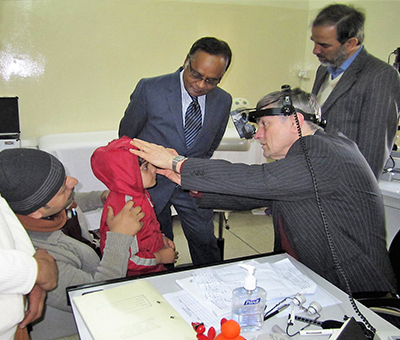 The standard of care is high with excellent surgery and first class outcomes. I would be content to have my eye care at this hospital”.